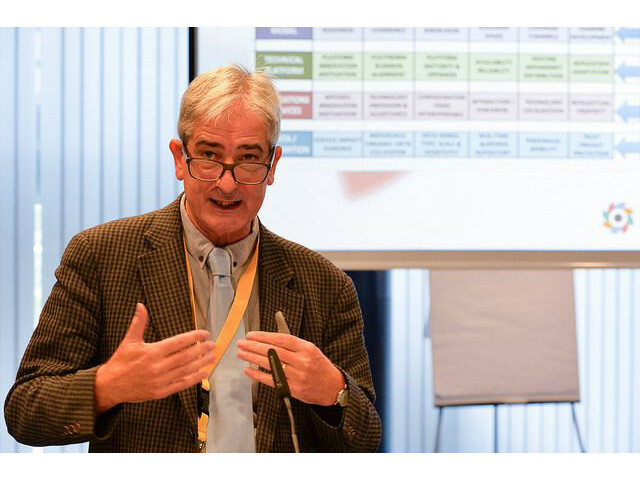 On 9 October, HAIVISIO organised a workshop on how to implement new solutions for active ageing, eHealth and independent living during the 12th European Week of Regions and Cities – Open Days in Brussels. Workshop participants representing local and regional authorities, other European project and industry gathered in the Charlemagne building of the European Commission to listen to experts in the area of facilitating innovations for healthy ageing and learn about products and services generated by European research projects as well as to discuss how to set common strategies for dissemination and exploitation activities and facilitate collaboration environments. The second speaker, Peteris Zilgalvis, Head of Unit eHealth and Well Being at the European Commission’s DG Connect, spoke about the importance of finding synergies between EU funded projects and explained how the EC funding programmes Horizon2020 and ESIF relate to one another. He pointed out the key differences between the programmes, but also stressed that synergies can be found to help the take-up of eHealth solutions. 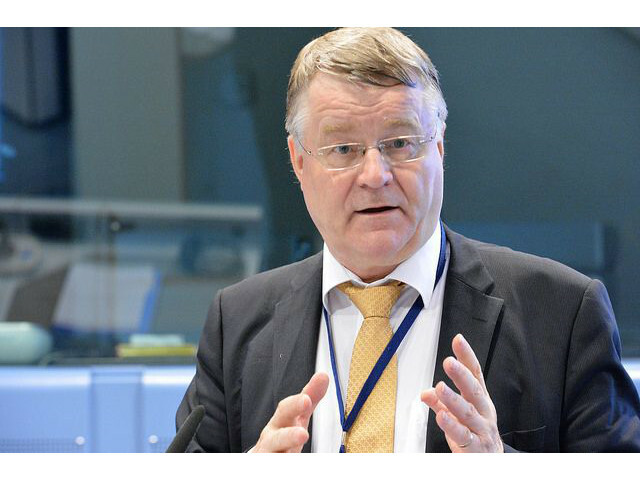 Markku Markkula, Member of the Commission for Economic and Social Policy of the Committee of the Regions talked about innovation networks and ecosystems that enable new ways of knowledge as well as the creation the real enablers for systematic change based on smart specialisation. 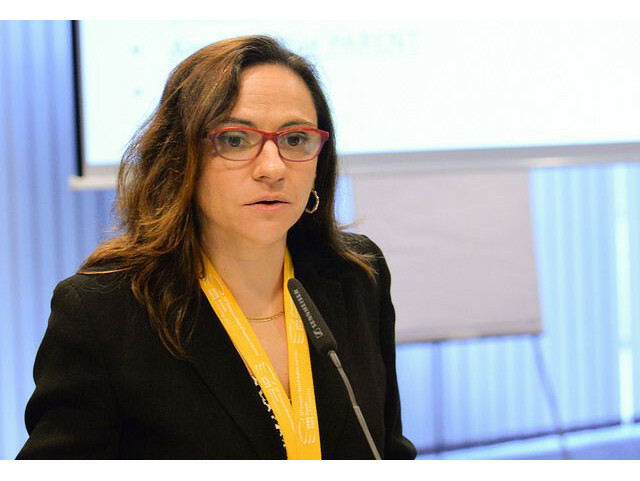 “We need innovative and high-quality pioneering activities and replication of results across Europe. The regions are ready to start experimenting and prototyping,” said Mr Markkula. 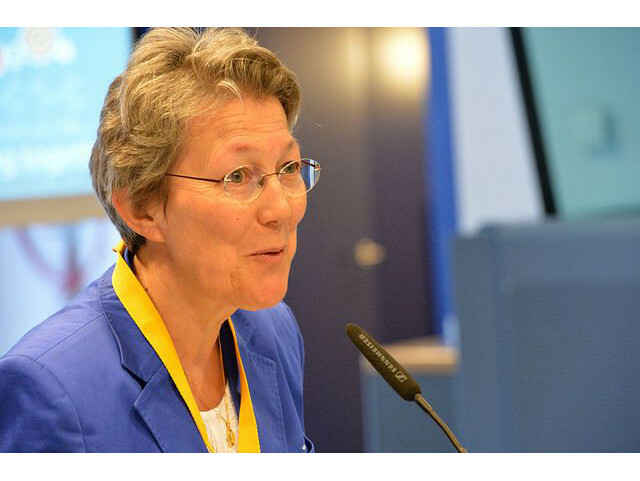 Anne-Sophie Parent, Secretary-General at AGE Platform Europe, presented the AFE-INNOVNET and talked about how it supports the European Innovation Partnership on Active and Healthy Ageing through setting up a large EU wide community of local and regional authorities and other relevant stakeholders who want to work together to find smart and innovative evidence based solutions to support active and healthy ageing and develop age-friendly environments. “Promoting age-friendly environments is one of the most effective approaches for responding to demographic change and increasing the Healthy Life Years indicator,” said Ms Parent, and invited all workshop participants to join the network. HAIVISIO partner Rodd Bond, Director of the Netwell Centre at the Dundalk Institute of Technology, then gave a presentation on HAIVISIO, and focused on investments and project results. He emphasized HAIVISIO’s work with communications and synergy exploration and discussed the communications and exploitation challenges based on a review of 19 active projects in the HAIVISIO network. Implementing new solutions for active ageing, eHealth and independent living is necessary for addressing Europe’s demographic change. This workshop will be an opportunity to learn about products and services generated by European research projects, how to set common strategies for dissemination and exploitation activities and facilitate collaboration environments. You will learn about how to bridge the space between the Horizon2020 programme and regional innovation and implementation through targeted ESIF/ERDF operational programmes, as well as the EU thematic network and up-coming covenant on demographic change that is open to local and regional actors interested in innovative approaches supporting active and healthy ageing. Registration: It is for free. Our workshop’s title is “Paving the way for eHealth, active ageing and independent living products and services generated by European Research & Innovation projects”, code 09D01, taking place on October 9, 9:00-10:45, at Charlemagne building.